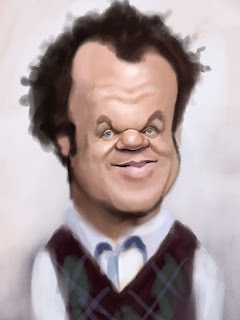 Just saw the movie Step Brothers and had to draw him. Started this today and have about an hour into it. Tried to block in a lot of the color. This guy has a great face to try and get down. That's great man, I love this guy!